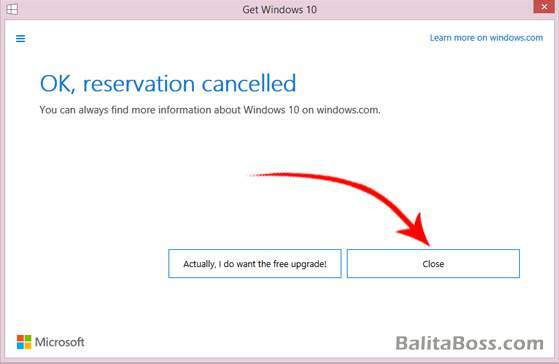 How to reserve your Windows 10 free upgrade or cancel the reservation? - Balita Boss! Balita Boss! 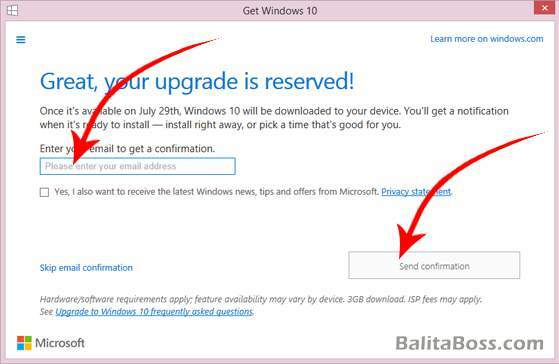 How-To Microsoft Technology Windows-10 How to reserve your Windows 10 free upgrade or cancel the reservation? 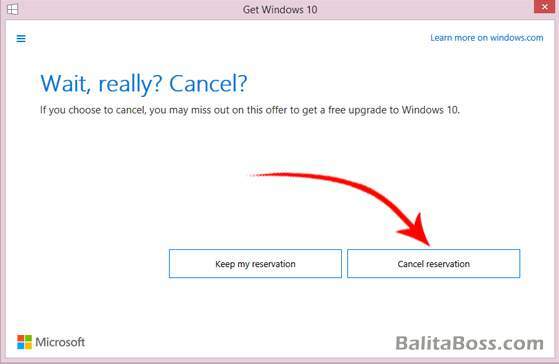 How to reserve your Windows 10 free upgrade or cancel the reservation? 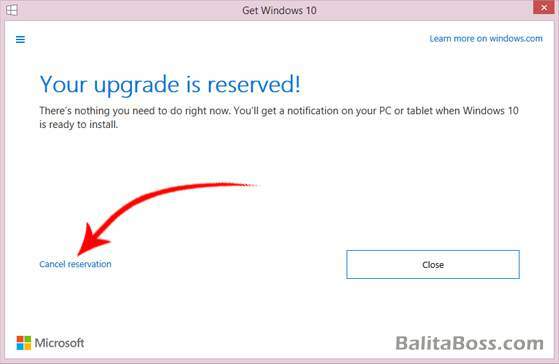 Microsoft is going to release the Windows 10 free upgrade on July 29, 2015. 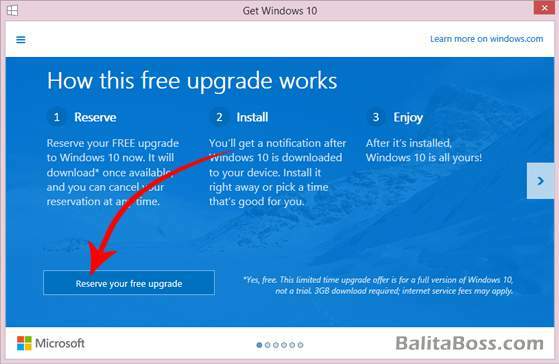 If your personal computer or tablet is currently running a licensed copy of Windows 7 or 8, then you can reserve your copy of Windows 10 free upgrade. Don’t know which version you are running? Check here to find out. 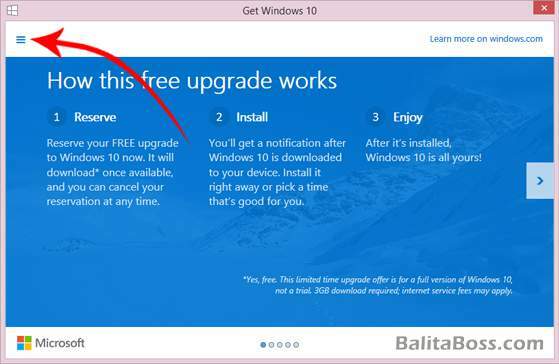 Make sure you're running Windows 7 Service Pack 1 or Windows 8.1, and you must have installed a March Windows update KB3035583. 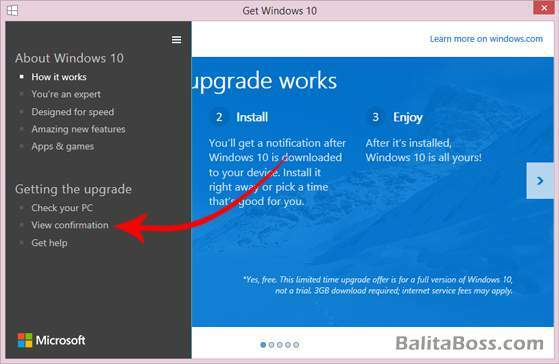 If the update was already installed, the Get Windows 10 app should be installed on your computer. 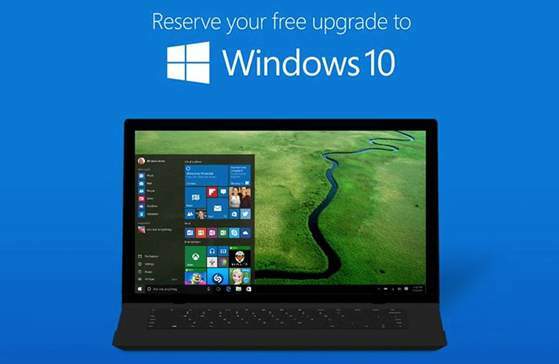 This app lets you reserve your copy of Windows 10. Enter your email address to receive confirmation of your reservation and Send confirmation. 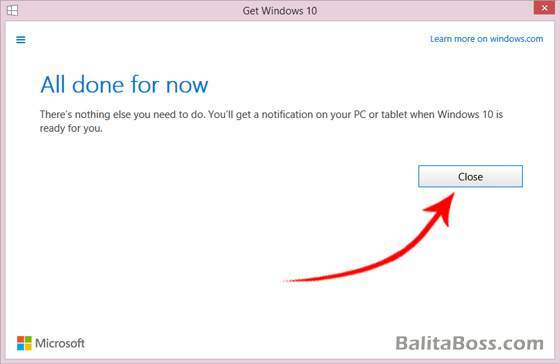 You can now close the Get Windows 10 window. Click the three horizontal lines or the "hamburger" style menu button in the upper left corner. Click the link for View confirmation. Click on the Cancel reservation link. Click on Cancel reservation button to confirm. 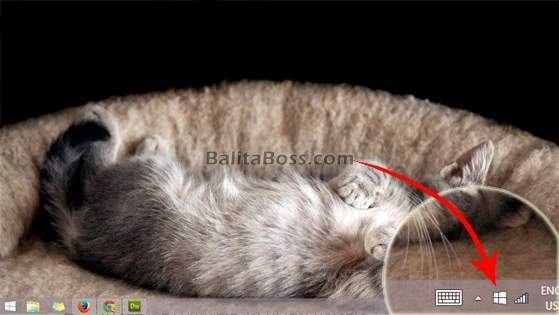 Click on Close button to close the Get Windows 10 app.